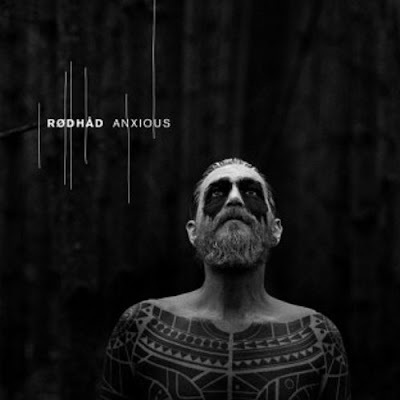 Rødhåd will release this track on his debut LP, long player, or album if you prefer called Anxious on his own label Dystopian on October 20th. - Track? !D. Home » Feel Privileged » News » Slider » Updates » Rødhåd will release this track on his debut LP, long player, or album if you prefer called Anxious on his own label Dystopian on October 20th. Rødhåd will release this track on his debut LP, long player, or album if you prefer called Anxious on his own label Dystopian on October 20th. Rødhåd first drew attention with his marathon DJ sets at clubs in Berlin. Pushing a deep and hypnotic style, he soon moved on to larger stages, joining the festival circuit and becoming one of techno's most popular DJs. The album will be divided into 10 tracks, 9 singles & one track 'Target Line' with the collaboration of VRIL.